A story of greed. There are probably many like Susan in this world. Are you one of them? Could you be one of them? Would you run? Or would they get you? Susan George thought of herself as a typical grandmother. Perhaps a little more comfortable than many, but by no means rich. Widowed, but fit and healthy, and enjoying life, her children and grandchildren. Bill George, a thoughtful man, had planned his financial life carefully. For himself and Susan, and also the family. When he died everyone had received a little something. But there was an interesting proviso in the will. They say power corrupts, and absolute power corrupts absolutely. Money also can corrupt, and large sums can also corrupt absolutely. Soon, Susan George, naive and trusting, is to find out how absolute this corruption can be. 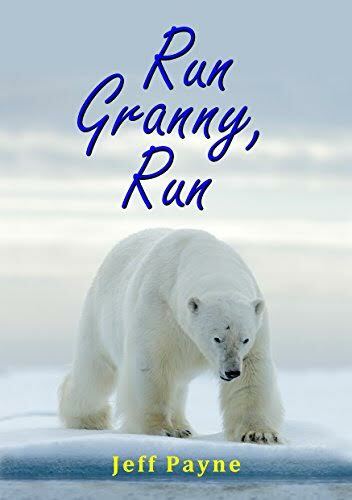 And for her, 'Run Granny, Run', is the only way to stay alive.